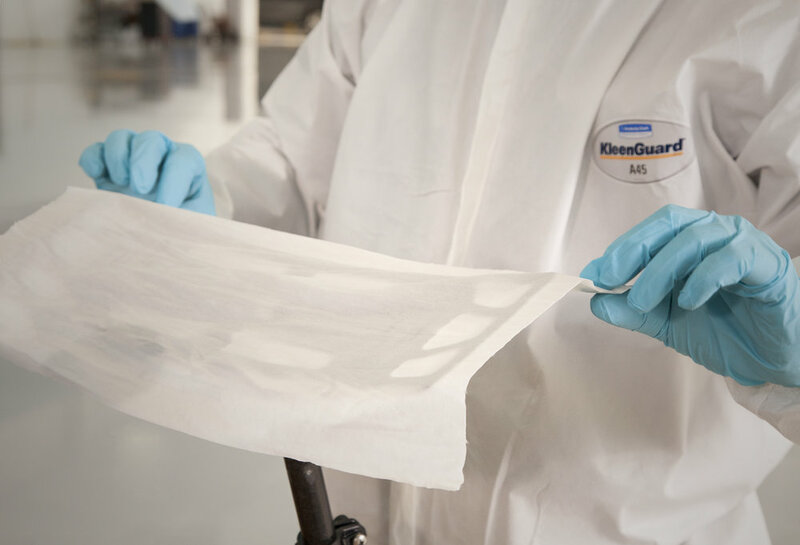 Kimberly-Clark asked Formation to develop a wiping tool specifically for the aviation industry. The flexible head conforms to convex and concave surfaces while distributing pressure evenly for optimal cleaning. The secondary handle helps the user with control and pressure while reaching difficult and complex surfaces. 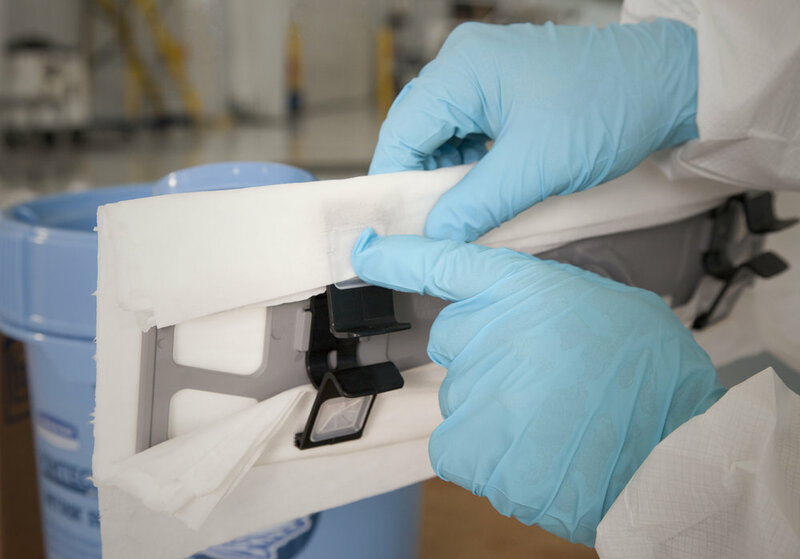 The quick release clips allow for easy on and easy off of the solution infused wipes. 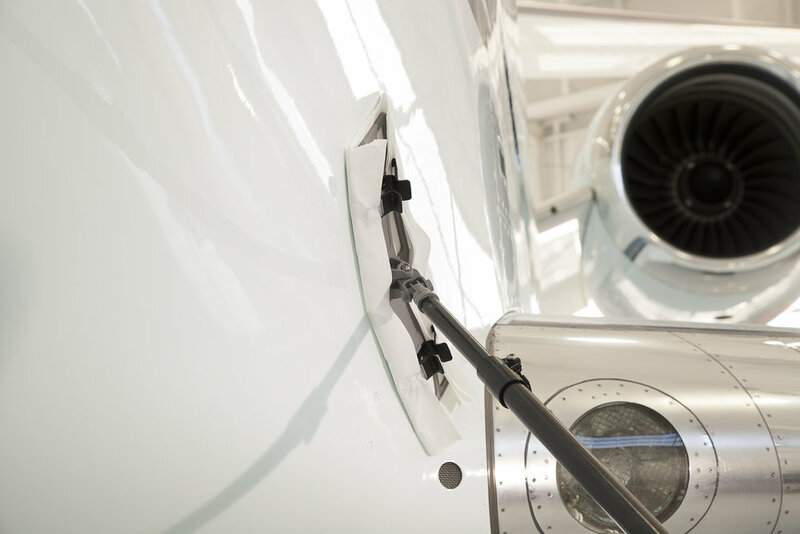 Compatible with Kimtech aviation wiping products.